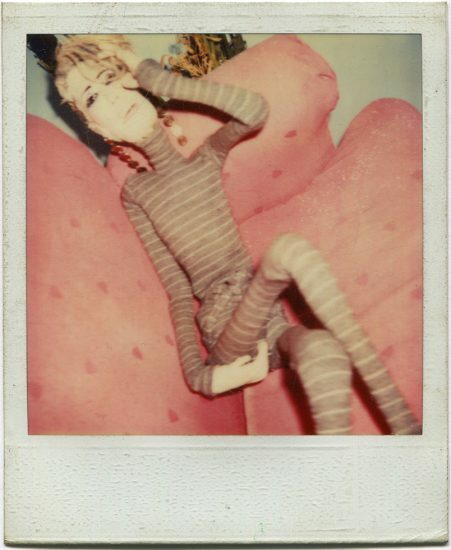 An active American artist known for her lifelike, sewn dolls that were often modeled on friends and celebrities, Lankton was a central figure in the East Village art scene of the 1980s in New York City. Lankton studied at the Art Institute of Chicago and later Pratt Institute in Brooklyn, where at the age of 21, she changed her name and underwent sexual reassignment surgery. In 1981 her work was featured in the seminal “New York/New Wave” exhibition at PS1 in Long Island City, and she began to show her artwork at Civilian Warfare in the East Village. Lankton gained a cult following among New York City residents from her theatrical window displays designed for Einsteins, the boutique run by her husband, Paul Monroe, on East Seventh Street. 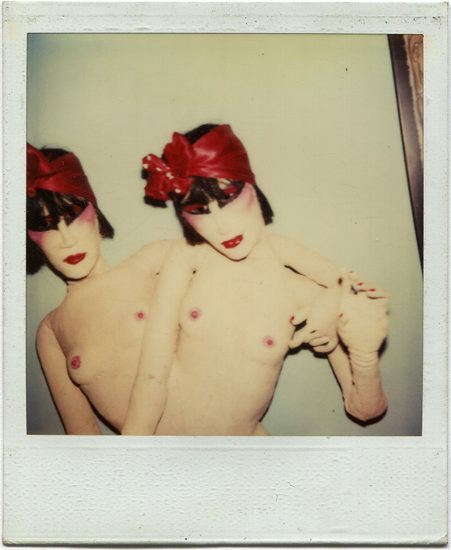 Lankton was also a muse and subject to many artists of the era including David Wojnarowicz and Peter Hujar, in addition to her close friend Nan Goldin. Struggling with addiction and anorexia for many years, Lankton eventually died of a drug overdose in her apartment in Chicago in 1996.